They are our speciality! These safari boots online for babies have many different names, you might have known them as chukka boots, desert boots... Multi-purpose footwear that will keep up your baby's energy starting from 0 years old. 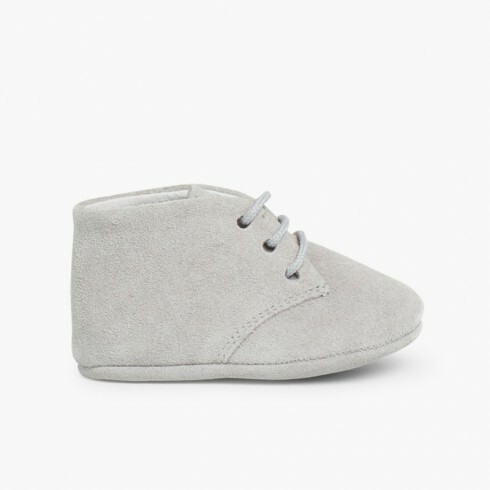 These booties for babies are really soft and comfortable, they have no sole, which makes them very flexible. 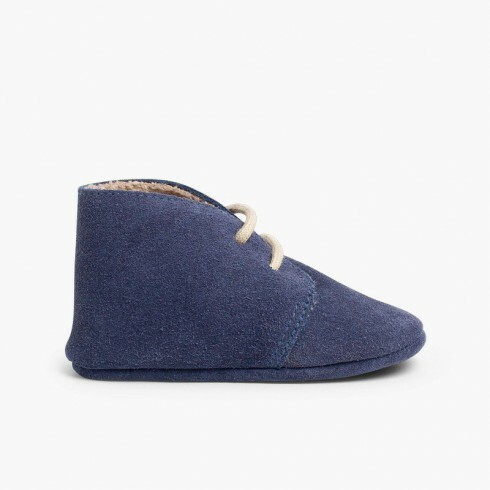 You will be able to fill your baby's wardrobe with our online shoe collection without leaving the comfort of your home. Beside this, at our shoe store you will be able to find all the shoe models for babies you are looking for - either for boy or for girl- such as our Mary Janes, moccasins & loafers, ceremonial shoes and even wool tights, mittens and much more from the Condor textile collection... all of it without compromising quality.